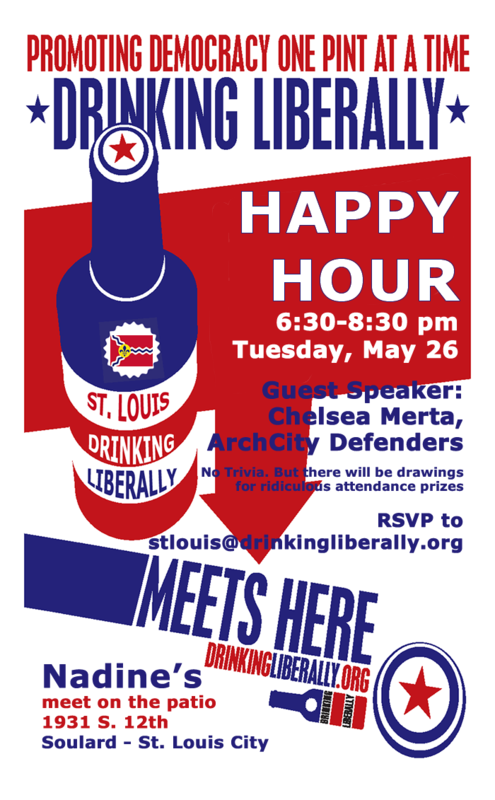 Join the Drinking Liberally St. Louis Chapter. More information on ArchCity Defenders. And now it is time to make a General Election Choice between Democrat Bernie Sanders and Republican Rand Paul. Now, it is time for the Run-Off Polls. Vote in the Democratic Candidates Poll or the Republican Candidates Poll. One. Not Both. Honor System. The winner from each Party’s Poll will move on as their party’s nominee to Round 3 – The 2016 Presidential Election. 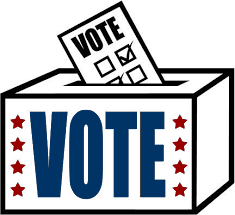 Missouri and Illinois will hold their Presidential Primaries on Tuesday, March 15, 2016. Based on the New York Times List (as of May 4) of Democratic Party and Republican Party Announced and Probable Candidates for President of the United States, which of the following candidates would you vote for Today. Vote once for one. Other and Unlikely to Vote for a Democrat/Republican are options provided. The top three candidates or Other from each Party will advance to the next round.